Live plants can do wonders for you and your home. Indoor plants are not only decorative, they also help clean the environment and air around them. From succulents to blooming houseplants, learn everything you need to know to have plants thrive in your Whistler home. These low maintenance plants are the perfect starter plants. Especially great for busy homeowners, or for those with vacation properties, they don’t require much watering or care and add a nice accent to any room in the house. Cacti are great indoor plants for those who can't seem to keep plants alive for long, or for those with a vacation rental property! Cacti don't require much care and grow all on their own. They require minimal watering, so keep these beauties out of your weekly watering routine! 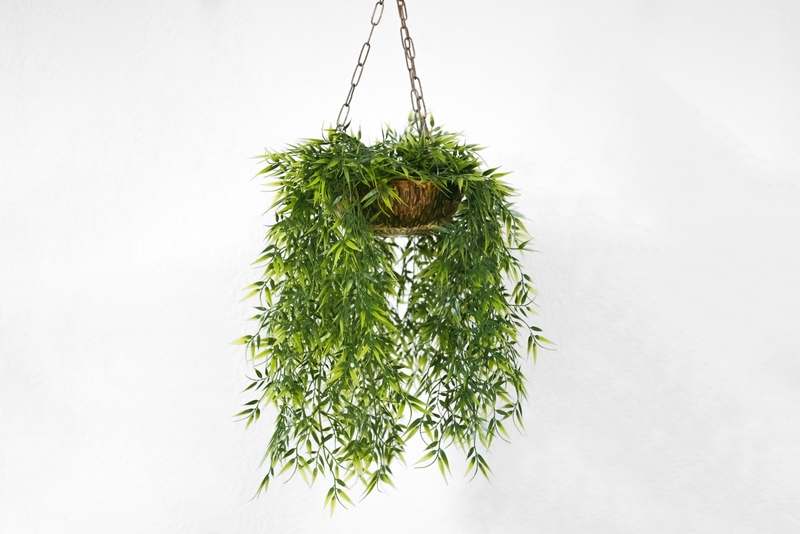 The spider plant is considered one of the most adaptable houseplants and one of the easiest to grow. They also remove benzene, carbon monoxide, formaldehyde and xylene from the air. Are you a plant lover but only spend part of your time in Whistler? Is your property being rental managed? Here are three houseplants that are almost impossible to kill. These low maintenance plants are perfect! Snake plants are vibrant and fun, and also require very little maintenance. They thrive on indirect sunlight, and flourish with a single touch. The best approach when caring for snake plants is to drench and dry, which can extend their lives significantly. Another plus: these guys absorb benzene, xylene, toluene, and keep the system free of toxic fumes. There's a reason this plant is named after the toughest skillet out there. It will do fine without regular waterings and does best in low light, perfect for winters in Whistler. This plant will continue to grow even if you tried to kill it. Aloe is known for soothing skin - from summer sunburns to dry, cracked winter skin during Whistler winters. Allow the soil to dry completely in between waterings (2-3 weeks). 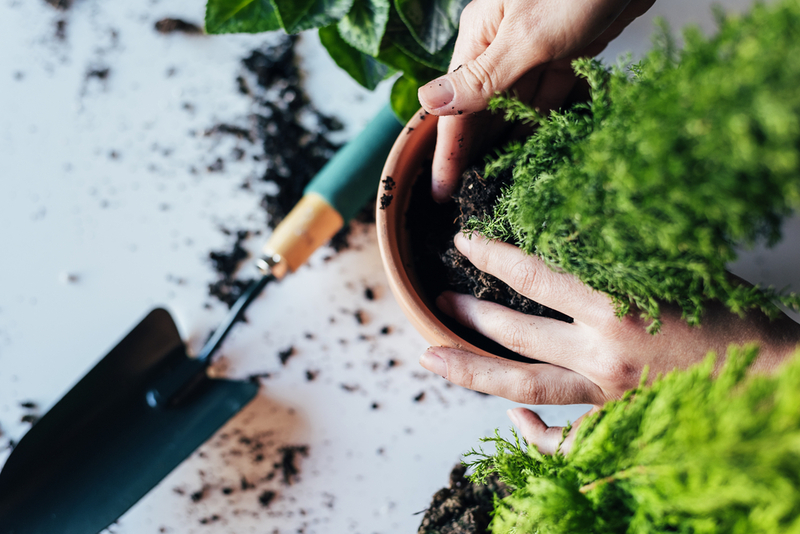 Once you’ve decided to grow houseplants, you’ll need to know how to care for them - especially as the seasons change in Whistler, you’ll need to help your plants adapt to the climate inside your home. I bought a plant… how do I add it to my pot? Choose the right container and potting mix. The biggest plant killer is soggy soil. You must find a new pot that is only slightly bigger and has the proper drainage for excess water. Choose an all-purpose potting mix for most plants or a cactus mix for succulents that require excellent drainage. In the fall and winter, you’re most likely turning the heat up in your home. This could be a problem for plants that favour humidity or cooler temperatures. Be sure to keep a close eye on the changing nature of the plant’s water consumption and what climate they prefer. If you notice your plant leaves turning yellow or develop brown patches, consider purchasing a humidifier and moving your plant to a warmer or cooler location. Along with drops in temperature, colder seasons in Whistler also mean fewer hours of sunlight. If your plant requires direct or indirect sunlight to grow, consider placing plants in windowsills or purchasing a grow lamp if this isn’t enough.